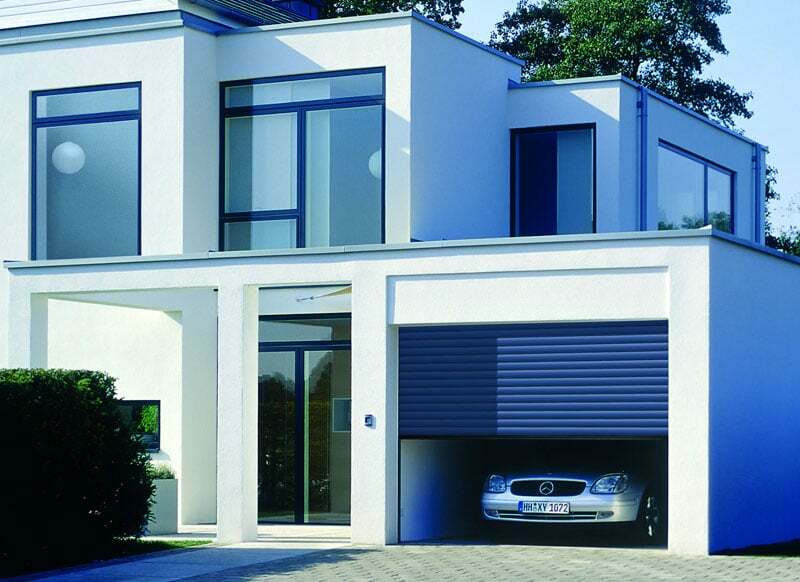 Roller garage doors are becoming more and more popular every day as they offer benefits such as being able to maximise drive through width, the most of your garage space inside and drive space outside (depending on application). 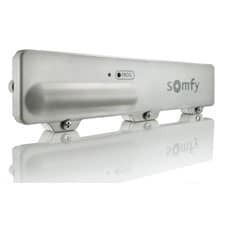 The curtain is made up from aluminium foam filled sections and have a rubber weather seal on the bottom so they insulate and draught proof well. 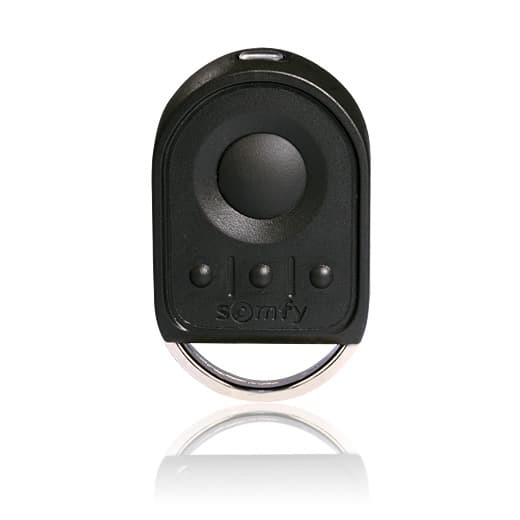 Our roller garage doors come standard with Somfy control panels, 2 remote fobs, Somfy wireless safety edge, Anti Fall back safety brake, internal manual override and a full box canopy and facia. 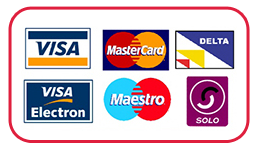 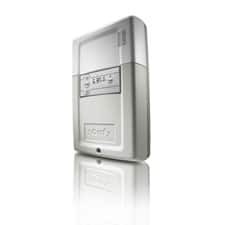 Optional extras such as an alarm sounder, wireless push button or keypads are also available. 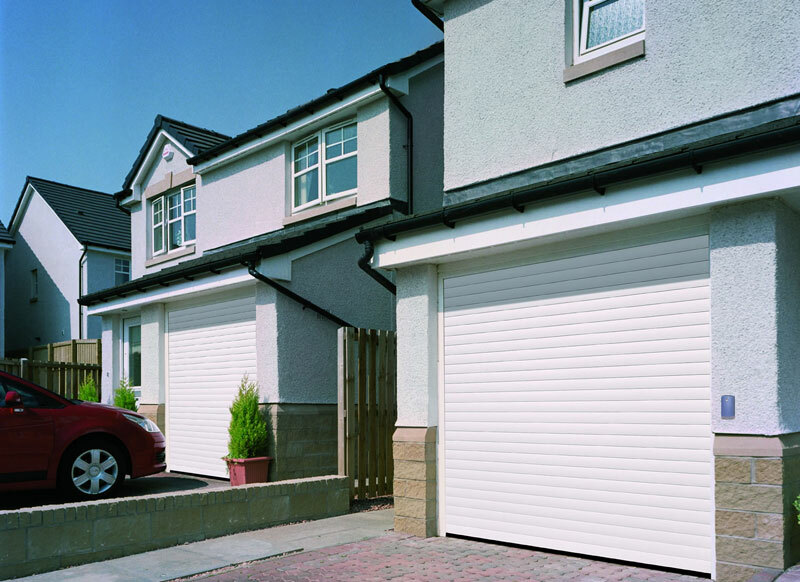 All our automatic roller garage doors come with a 5 year warranty on the motors and electrical components (excluding batteries and fuses) These doors are manufactured in accordance, and tested to the construction products regulation (CPR) EN13241-1:2003+A1:2011.